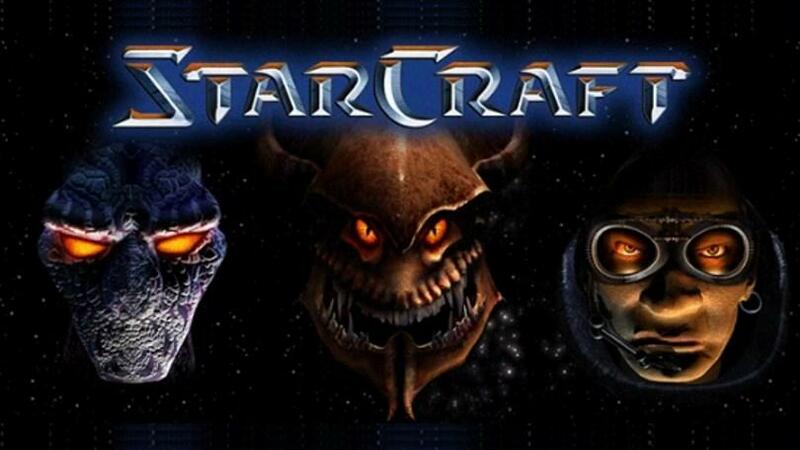 The original StarCraft is now totally, 100% free for everyone on PC. While you're enjoying the love of this classic franchise, why not jump back into the nostalgia of cheat codes? It feels all warm and fuzzy, still. Like all classic cheat codes, these are super-easy to enter and apply to your singleplayer adventure. There are codes that make everything easy, give you godmode, let you build past the population limit, or remove Fog of War. Basically, they're everything we wish cheat codes could be nowadays. Dive right into the cheat codes list below, helpfully provided by the oh-so Web 1.0 classic Battlenet. That site is worth a revisit too. It's so charmingly 1998. To enter a cheat, press the [Enter] key. Type the cheat, then press [Enter] again. These cheats apply to the PC / Mac version of StarCraft and StarCraft: Brood War. The cheat codes below appear in bold. game over man - Ends the game with a "Game Over" failure. there is no cow level - Instantly completes your current mission. modify the phase variance - All buildings are available for construction. food for thought - Unlocks the unit limit, allowing you to build above max population. These cheats only work in the StarCraft: Brood War singleplayer expansion. radio free zerg - Plays the secret Zerg theme song. Only available if you're playing as the Zerg.